From time to time at Asymcar, we have discussed the Henry Ford production system, made plain via River Rouge. 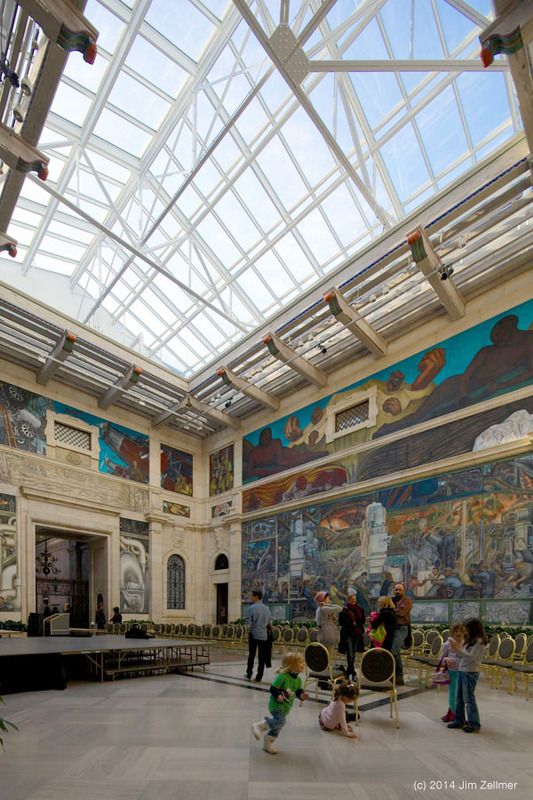 “In 1932 Edsel Ford, the son of Henry Ford and president of the car company that bears the family name, and William Valentiner, the director of the Detroit Institute of Arts, commissioned Rivera to paint two murals for the museum’s Garden Court. A Detroit visitor will enjoy a slow walk through the Institute of Arts and nearby Greenfield Village. The emerging electric car supply chain looks rather different. This entry was posted in Apps on March 20, 2014 by Jim Zellmer. We explore the strategic and tactical considerations behind BMW’s i sub-brand. 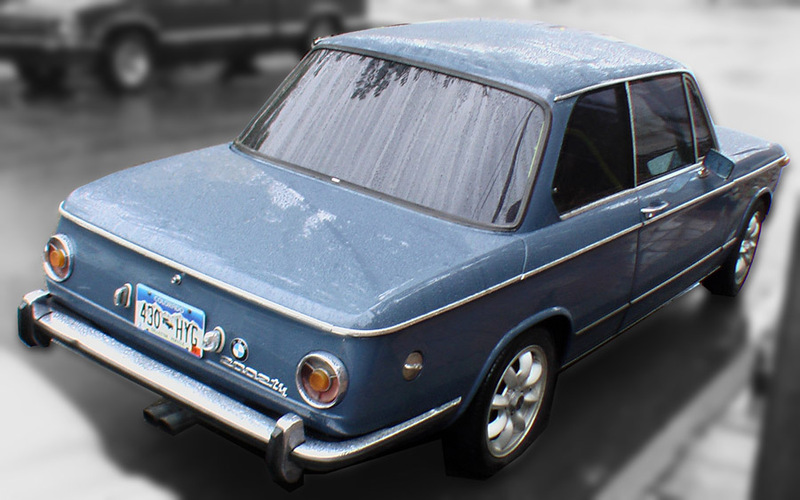 Why did BMW attach a new BMW sub-brand to a new powertrain rather than using another brand, like Mini? The answer helps explain how innovations and brands inter-relate and how incumbents can attempt to absorb what is potentially non-sustaining. We consider the pros and cons of innovation within an operating business – “intrepreneurship” – compared with creating an autonomous enterprise for the “new new thing”. Horace contrasts BMW i with General Motors’ failed Saturn experiment and notes that today, GM offers a mainstream plug-in car through the long serving Chevrolet brand and sales channel. We consider the burden that regulation, girth, cycle times, legacy practices, financialization and strategy taxes place on incumbents. Finally, we look at what it takes to cross over the line which separates the device-based nice-to-have infotainment options from the must-have driver and ownership assistants that will inevitably find home in these devices. 32mb mp3 about 64 minutes. This entry was posted in Apps on March 16, 2014 by Jim Zellmer.